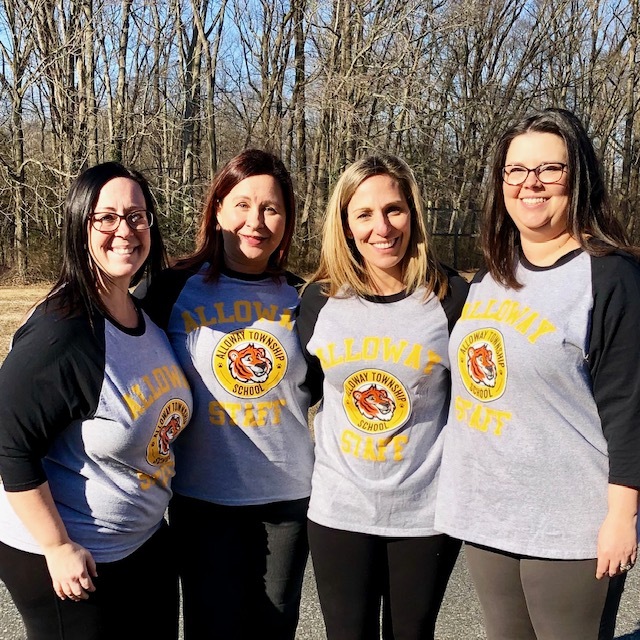 The Child Study Team (CST) is a group of professionals employed by the Alloway Township Board of Education who provide consultative, evaluative, and prescriptive services to teachers and parents in regard to students ages 3-21 who are experiencing school related or developmental difficulties . The members of the Child Study Team as determined by the New Jersey Department of Education are a school psychologist, a learning disabilities teacher consultant, and a school social worker and speech language specialist where appropriate. The school psychologist has expertise in determining a child's level of cognitive and conceptual development. In addition the psychologist is concerned with the emotional status of the student, and how both internal and external factors may affect behavior and performance in school. The learning consultant (LDT/C) is trained to identify learning disabilities, learning styles and specific achievement levels in a variety of areas, and to recommend specific teaching methods and strategies that may benefit a student. This professional is generally called upon to model specific strategies and methods that may benefit students. The LDT/C assists in developing appropriate goals and educational programs for eligible students. The expertise of the social worker lies in assessing the student relative to the family, the school, and the community. This professional generally gathers information concerning the student's health, family, and school history as it pertains to the student's current school functioning. The social worker is also the professional responsible for coordinating community resources on behalf of students and their families. What are the responsibilities of the Speech & Language Specialist? The Speech-language specialist provides direct and indirect services to all eligible students, serves as a child study team member for preschool age and school age children, case manager for students with a speech IEP, evaluates collaboratively to determine eligibility for speech services and consults with parents and teachers concerning speech-language issues. A Speech and Language Specialist, by law is allowed to evaluate for speech, voice or stuttering concerns. If a language concern is suspected, it is required that the child be referred to the Child Study Team for an evaluation.